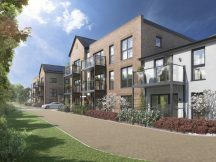 The first sales have begun at a major regeneration development at the former Defence Infrastructure Organisation (DIO) Arborfield Garrison site in Berkshire, developer Crest Nicholson announced. 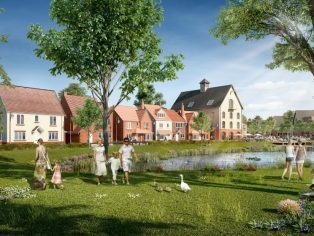 The scheme will include 2,000 new homes, 62 ha of new public space, a new primary and secondary schools, a library, gym, retail and hospitality units and a new community centre. The development also includes the restoration of two former military buildings, the Horse Infirmary and Moat House for community use and value. 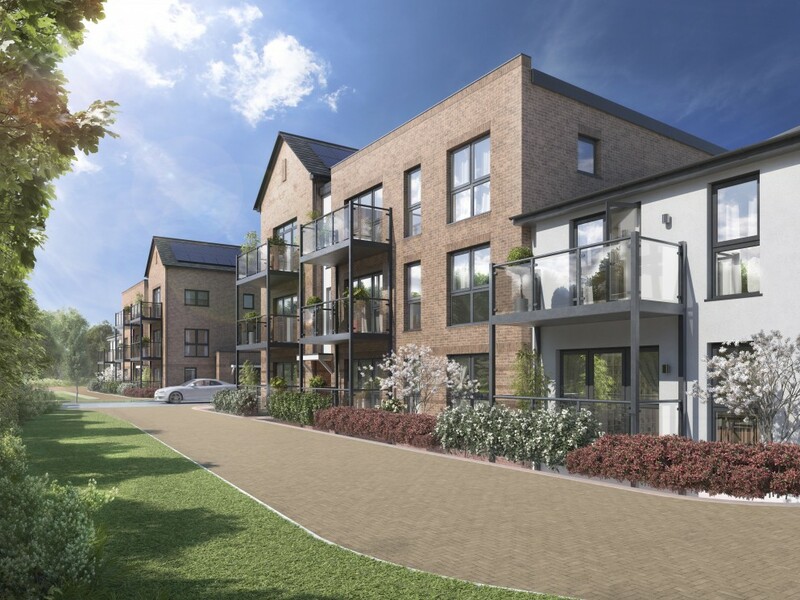 The off-plan sales launch of Arborfield Green took place on 21st May at Haslams Estate Agents in Reading. 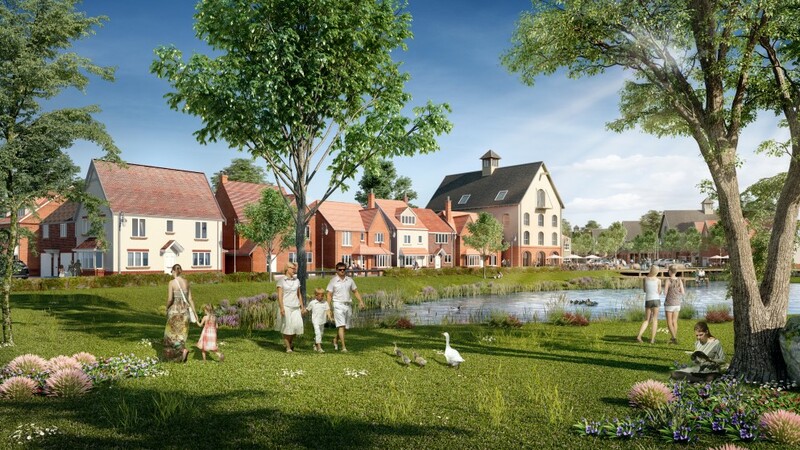 Crest Nicholson has committed to creating new areas of country parkland to encourage biodiversity as well as providing open spaces for residents. 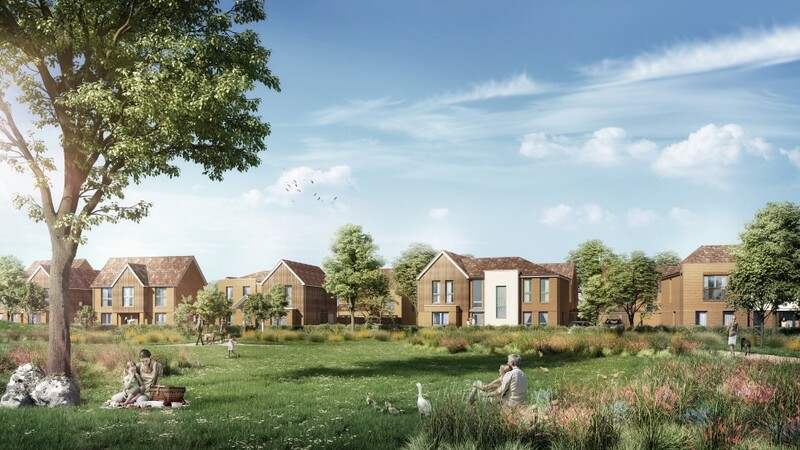 Plans include the creation of a brand new Linear Park running the whole length of the site, while the newly created Hazebrook Meadow will be open in time for the first property completions this autumn. When complete the site will include over 2.5km of new bridleways and 5km of new footpaths, alongside 3 acres of new play areas and 4km of new cycle-paths. The development also includes a host of local road and junction improvements, including an extension to the Nine Mile Ride and contributions to enable the delivery of the Arborfield Relief Road. The Nine Mile Ride extension will enable the planned new Secondary School, being delivered by Wokingham Council, to open in time for the first property completions in September 2016.